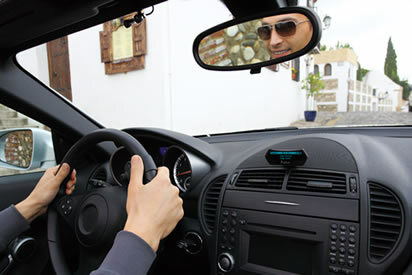 The Parrot MKi9100 Bluetooth Hands Free System is the best on the market. A wireless remote control can be positioned on the steering wheel or dashboard and allows the driver to control all the functions of the MKi9100. Music is delivered through all the car’s speakers*, giving the driver and passengers exceptional sound quality and the breathtaking (Virtual SuperBass…). 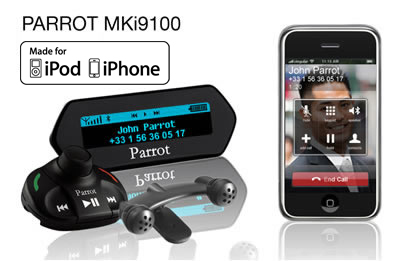 Contact us today to have the Parrot MKi9100 Bluetooth Hands Free System installed in your vehicle today! This entry was posted in Blog and tagged auto news, automotive industry, car, car accessories, car owners, mr. kustom chicago, parrot.